Museo Galileo (Florence, Italy) hosts a precious collection of scientific instruments that were gathered by members of both the Medici and Lorraine families over five centuries: an important patrimony of objects displayed over two floors of one of Florence’s oldest palaces, Palazzo Castellani. The museum has a strong diffusive and didactic vocation with the goal to offer formative activities to all types of scholastic groups and to the general public. Some activities have been specifically designed to introduce small children to science in a playful and entertaining manner, relying on an interactive approach. One of these activities is “Once Upon a Time…Narrated by Puppets.” This activity delivers an important social message regarding recycling refuse to this young audience by letting them create their own puppets out of recycled materials. 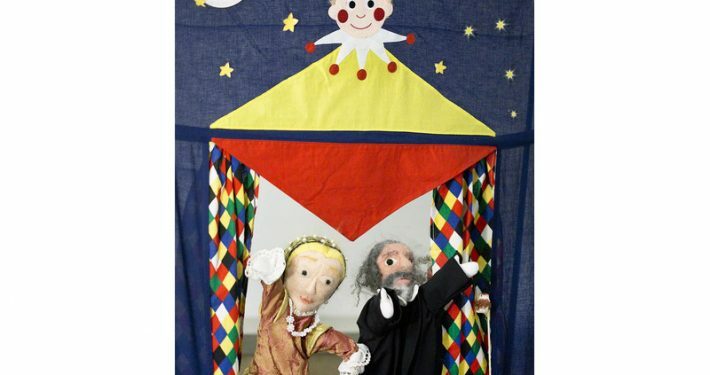 The young children have fun watching a short puppet show with historical characters. The show is enriched by the puppets singing songs and reciting nursery rhymes that include scientific discoveries and antique instruments. 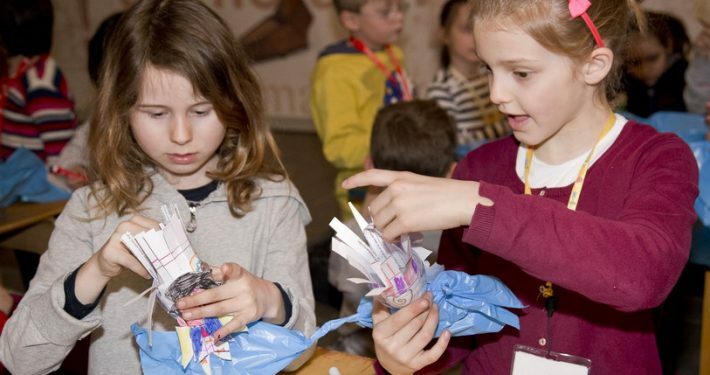 At the end of this activity, the children have the opportunity to build their own finger puppet using recycled materials like old newspapers, plastic bottles, and bags. The museum’s educators explain the importance of saving our environment by creatively finding ways to recycle materials. 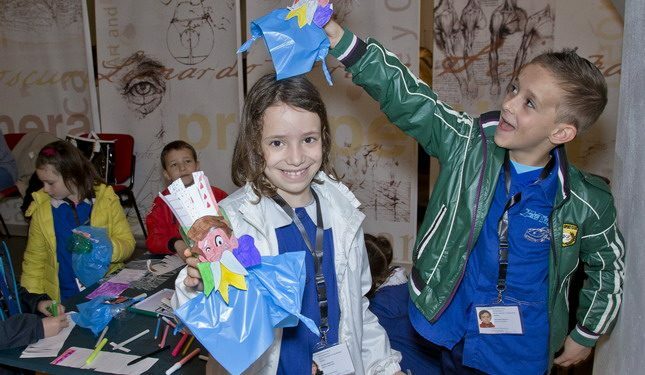 Museo Galileo continues to search for ways through projects like this one to sensitize the young public to address current events and social causes.